Free Shipping Included! 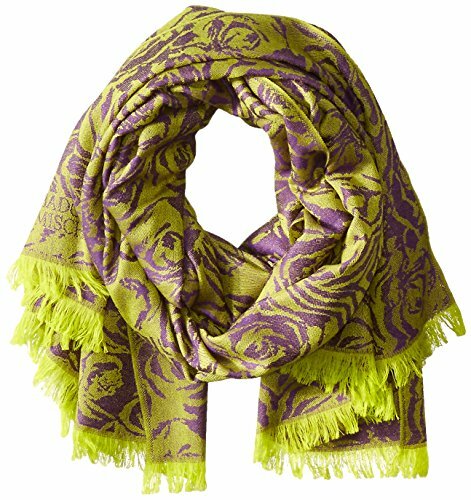 BADGLEY MISCHKA Women's Abstract Wool Floral Wrap, Purple, One Size by Badgley Mischka at Laurenee Lifestyle. MPN: 00-Q63V8U-DE. Hurry! Limited time offer. Offer valid only while supplies last.